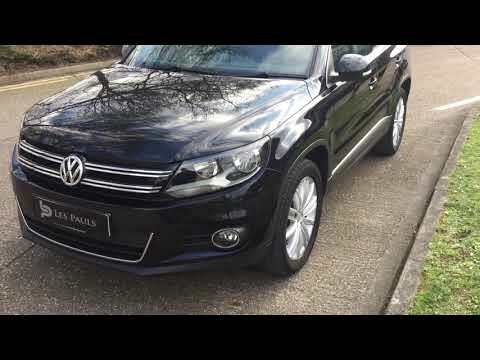 Lovely Condition VW Tiguan with great specc and Low Mileage. All of our cars come with AA Warranty & AA Breakdown Cover. We have some great Finance deals available.